4k00:43Sailing and Speed Boats moor in coves off the Mediterranean island of Capri, located in Italy. Steep cliffs and beaches make up the coast line. 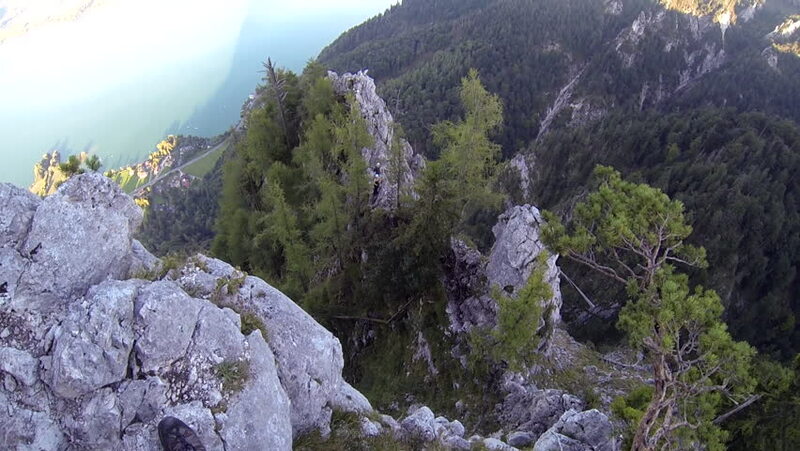 hd00:15Aerial panorama of Schafberg viewpoint in Salzkammergut, Upper Austria. 4k00:30Flying low above massive waterfall in mountain pass Gaularfjellet in Norway. Aerial top-down 4k Ultra HD.